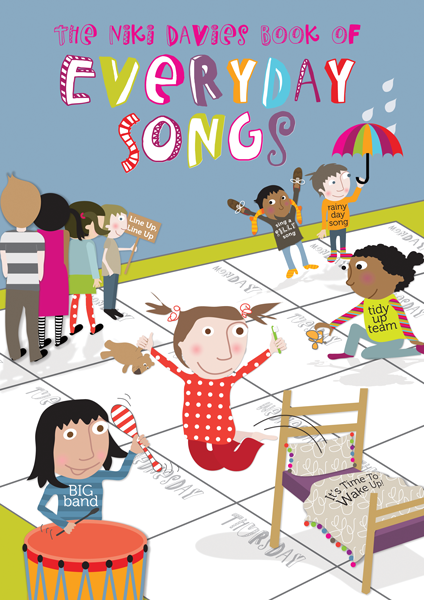 The Singing To Learn, Learning To Sing project is intended to support the development of singing in primary schools and to encourage singing to be viewed as a 'way into music' for the non-specialist teacher. It is hoped that the free resources that have been made available will support, in the short term, teachers getting started. 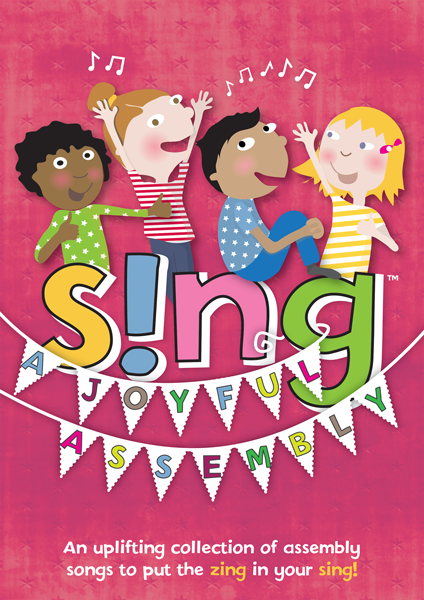 In the longer term, it is hoped that these resources will act as a catalyst for singing to become a regular experience for all children in the primary curriculum. There is growing research which highlights the benefits of regular access to music and singing in particular, has on children's learning. 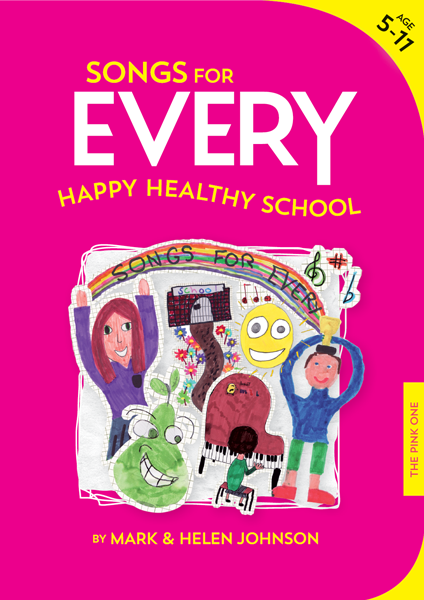 There is clear evidence that singing adds considerably to children's health and well-being. From an emotional health level, regular access to music can develop self-esteem, self-belief, empathy and inclusion from singing from the same collective goal in a group. It also has physical benefits including reduction of stress. Research also suggests that regular participation in music activities has the potential to benefit children's attainment across many areas of the curriculum. It increases aspirations and attention and has a significant impact on brain structures. Research suggests that the most significant advantage of regular singing is that to literacy. The development of auditory and phonological awareness with the development of memory and rhythmic skills, are intrinsic to singing for children as they develop their skills in reading. This is both as young children develop their early reading skills and also as a way for increased fluency leading to enhanced comprehension for older children. There is also considerable scope for schools to make a close link with the transferable skills, developed through singing, to skills for learning, life and work. Collective music making supports co-operation, belongingness, relationships, collaborative learning, social advancement, group identity, solidarity, taking turns, team work and helping others. There are also reported benefits in terms of discipline, time management, relaxation, coping with difficulties, communication and the ability to work with others. The maximum benefits are realised only when children are given the opportunity to sing on a regular basis ideally for shorter sessions. Click on any of the song links below and add each song you want to your basket – you can add as many songs as you like but only one song will be paid for by Sheffield Music Hub using the discount code you have been sent, you will need to purchase any additional songs added to your basket for £3.96 each. Go to “My Basket” and type in the discount code – which you will have been given by Sheffield Music Hub via an email - into the DISCOUNT CODE box and click 'APPLY' to activate the code. 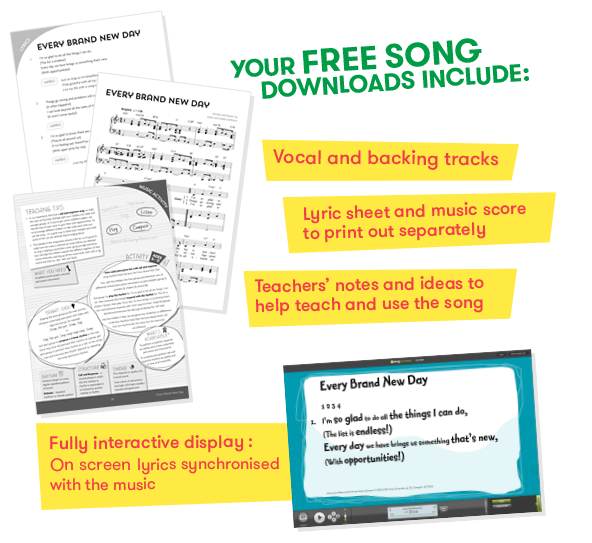 The discount code can only be used once per school to provide you with one free song, and you will only be charged for any additional songs you add to your basket. Click PROCEED TO CHECKOUT to complete the process – Simply type in your name, organisation type, school email and password (required to log in and access the songs) or simply log in to your existing Out of the Ark account if you have one. Please only use one account for your school, you do not need multiple accounts. 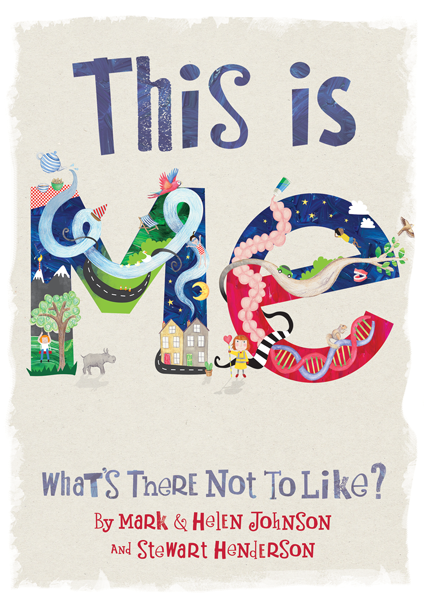 A simple but strong song – great for the start of any new week, term or year. 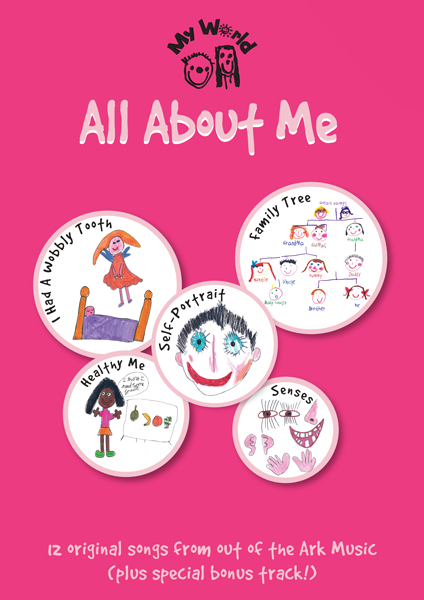 This is a supremely positive and fun song to sing with a useful focus on belonging, getting along and having a smiley attitude! A great marching song! Perfect for having some fun in PE and making up some marching dances to the music. You could also ask the children to count how many children are in the class and see if they can work out how many lines of an equal number they could make with everyone in the class. A positive outlook on the opportunities and problems of everyday living. This song celebrates the joy of human capacity and good relationships. There's even a signing video to go along with this song! This Song Is Available for FREE when you download the Words on Screen™ Player. 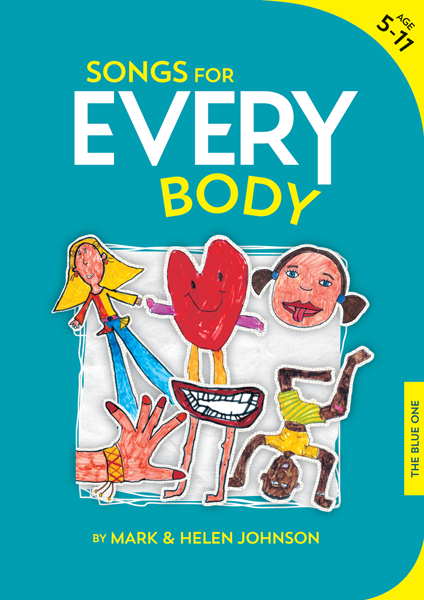 A marvellously fun song that helps children to discover what is underneath our skeletons and explore further about other parts of the body. What would happen if we didn't have a skeleton? With softer verses and a lively chorus, this song also lends itself to percussion work. This song demands that you 'start your day with a big happy noise', and with such an upbeat, effervescent song, why on earth wouldn't you? A stupendous strategy-song to help deal with bullying and hurtful words. Stick it in your personal toolbox and prepare to be prepared. The top left box in your account area called My Words on Screen™ Online shows you how many songs and eSongbooks you have in your account, including any of the songs you have just downloaded. Either stream your songs directly from your account (by clicking on STREAM ONLINE) or install the Words on Screen™ Player on to your computer, if you have limited access to an internet connection (by clicking on DOWNLOAD PLAYER). What should I do if my school server won't allow me to download my songs? A few schools find that their server blocks them from downloading the Words on Screen™ Player and accessing the songs. If this happens click on 'Trouble Logging In?' on your player and follow a few simple steps to allow you to access your songs. Can I play my songs without internet access? Once you have logged onto your account (using your email and password) and downloaded your Words on Screen™ Player to access your songs, you can transport your laptop anywhere you choose. The songs will still play without internet access providing that you don't log out of your account. If you log out, you will require internet access to log back in. If you are having any technical problems, please call our Words on Screen™ support team on 020 8481 7202.